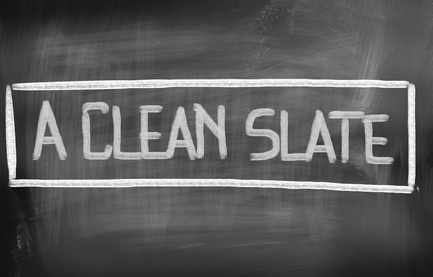 Simplify your life & turn back the time whether its Chapter 7, Chapter 11, Chapter 13 or Debt Negotiation. Professional attorneys work hard for you in estate administration and personal representative matters. Protect your hard earned assets with a the right plan that suites your families wants and needs. 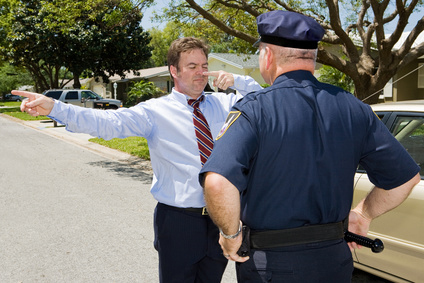 Our experienced Defense Lawyers handle all types of DUI, DWI & OUI criminal defense cases. Our mission is to maintain Integrity, Intelligence & Perseverance with each and everyone of our clients and their cases. 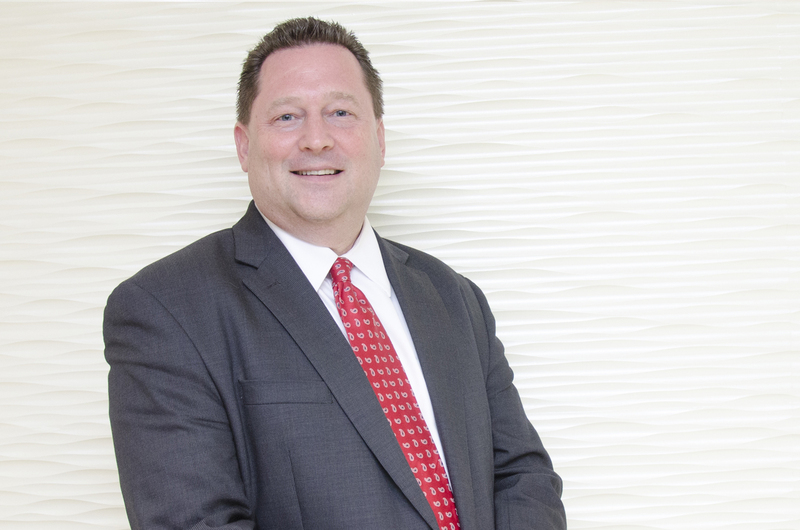 After passing the Texas Bar Admissions, Mark Wesbrooks started the Wesbrooks Law Firm in Austin, Texas. Wanting to continue to build his firm Mark Wesbrooks took the Arizona Bar Admissions and upon passing started a Phoenix, Arizona firm. He later opened offices in both Peoria and Scottsdale, Arizona. 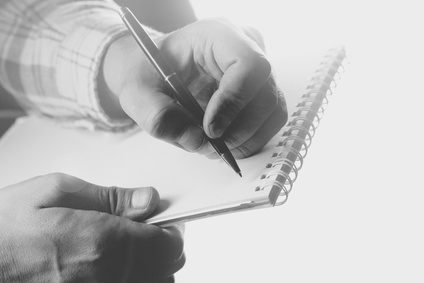 Having helped those who have gotten themselves in financial trouble for over 20 years, Mark Wesbrooks wanted to further his reach by offering those interested in debt relief a possible way out. 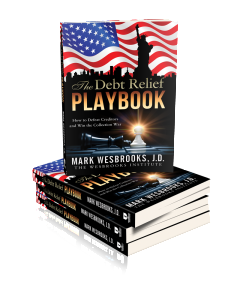 In 2015, Mark wrote a book called “The Debt Relief Playbook“, which has turned into an excellent resource for those who have read it. 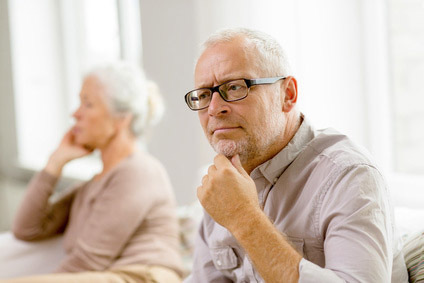 What is probate in Arizona & how to avoid it. What are DUI, OUI or OWI laws in Arizona? Has your bankruptcy case been discharged or dismissed? I would refer everyone to this law firm. The Wesbrooks Law firm handled my Bankruptcy with the most efficient manner that I couldn't be happier with. They are very knowledgeable of all questions that were asked of. And handled everything in a timely manner. And when we were needed to go into to the office we felt very comfortable and welcomed. I would refer everyone to this law firm. Excellent services. 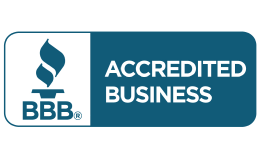 Mr. Wesbrooks and his team has been nothing but professional and sensitive to my needs during the difficult financial time I'm going through. They took the time to explain all of my options fully and with the highest respect. Mark is incredibly knowledgeable in his field and he connected with me in a way that made me feel very at ease with the entire process. I highly recommend this law firm and appreciate all they have done for me. Will be sure & let my friends know. They have been there from the start to getting our discharge. They are great & friendly- will be sure & let my friends know they get to the point & make you feel important. So glad we went with their information to get things moving to our goal from 2005 to 2015. Thank you all!!!! Mark Wesbrooks, Managing Attorney for the Wesbrooks Law Firm was born and raised in Wichita Falls, Texas. 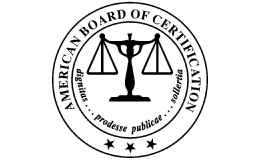 Licensed in the United States District Courts, Northern District of Texas and District of Arizona. 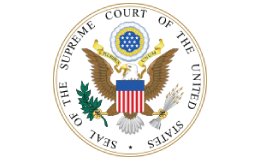 Licensed to practice before the United States Supreme Court, Court of Appeals, Ninth as well as the Fifth Circuit Courts. Ms. Andrea Crawford is a Managing Attorney at the Wesbrooks Law Firm, where she focuses on Personal Injury, Family Law, Medical Malpractice, Bankruptcy, Criminal and Civil Litigation matters. 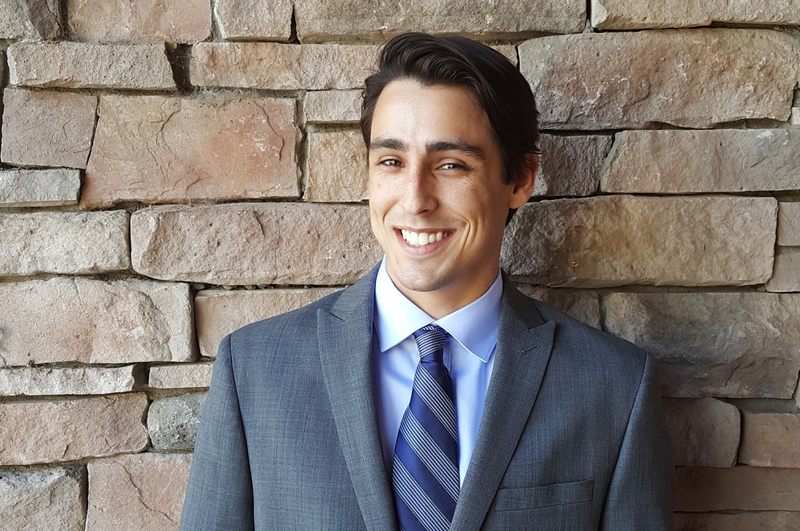 Thomas Tuohy is an Associate Attorney at the Wesbrooks Law Firm, where he assists families and individuals in the areas of Estate Planning, Probate, Family Law, and Civil Litigation. 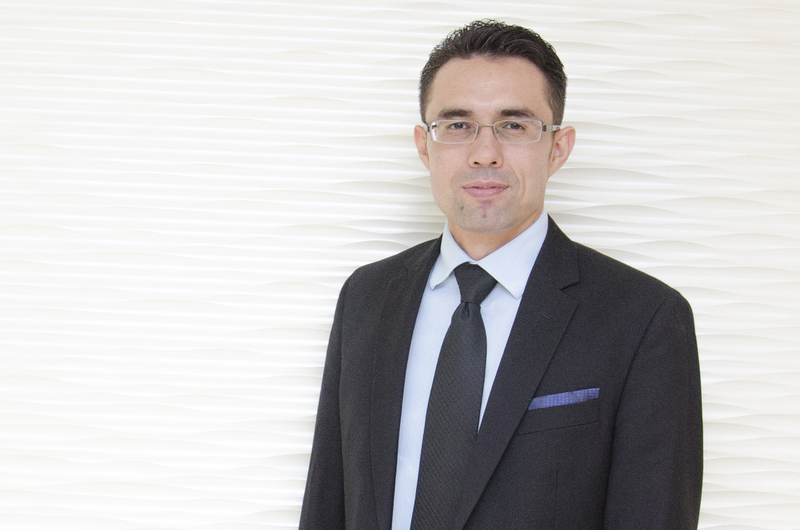 Mr. Jacob Rodriguez assists in the day to day operations which includes working with each of the firms clients to gather and file the appropriate information needed to move forward in the clients matter. 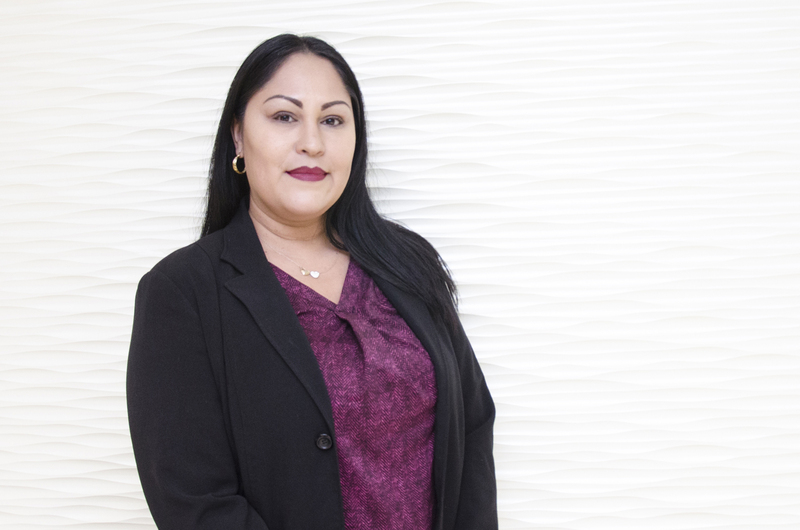 Ms. Adriana Saucedo assists each of the attorneys in their daily matters including; Probate, Personal Injury, Guardianship/Conservatorship, Medical Malpractice, Civil Law, and Texas Estate.